Welcome to the next in the series ‘A portrait of Thame…’ where this time we feature The Deli at No 5, a recently opened artisan food shop in the heart of Thame town centre. The Deli at No 5 is situated on Buttermarket in Thame and I’ll admit to having not discovered them prior to going to take the images as a part of the Thame Hub article. My first impression on arriving was that The Deli at No 5 is obviously a purveyor of fine quality produce. Everything about the premises from the outside told me that it was somewhere that was going to be right up my street. On entering, I was not left disappointed. An array of produce from local producers can be found on display and I enjoyed perusing the range. 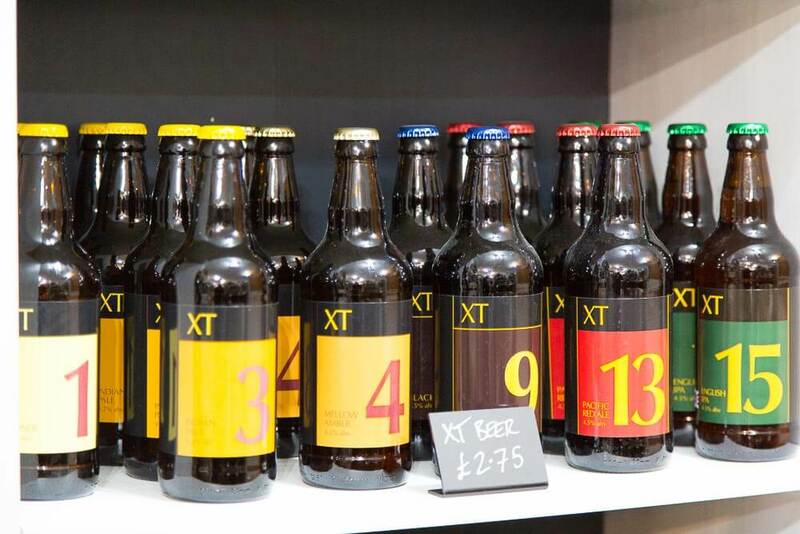 The range of bottled beers from XT Brewing captivated my attention and I purchased a bottle of their No 1 – Blonde to take home and enjoy later. Once I’d finished browsing, I moved on to taking the photographs. I took a few images of the range of produce, cranking the ISO up quite a bit to combat the overcast day outside, before setting up the main image of owner Hannah that is being used for the article. 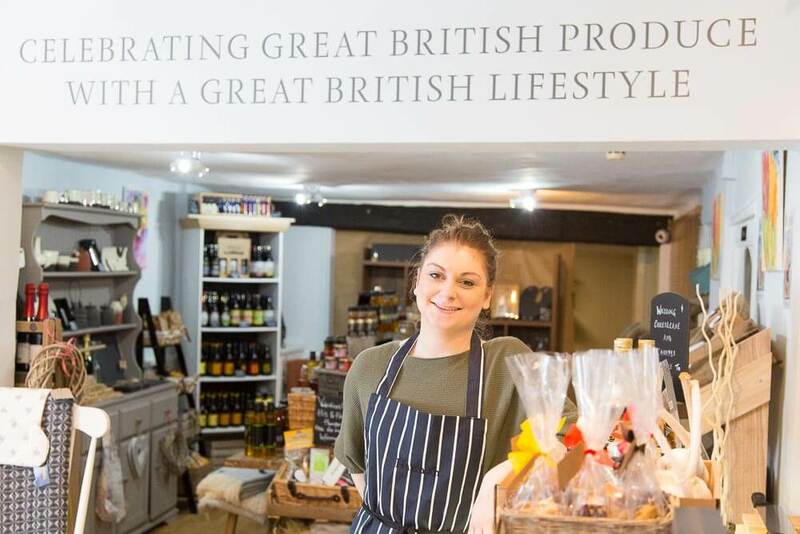 As you walk into the shop you can’t fail to notice the words ‘Celebrating great British produce with a great British Lifestyle’ prominently displayed. I knew that I wanted to get this in to the image as well as Hannah and some of the shop behind her. It was then a matter of finding the right angle to get everything into the frame and positioning Hannah in the right place. Once I had all the elements in place I then had to think about the lighting. Whilst there are a couple of large windows at the front of the premises that may on another occasion have provided sufficient light, on this rather overcast day there wasn’t a lot of light available. I then turned to my trusty Canon 600 EX-RT positioned off camera to the left of the image you see. I angled the flash towards the wall knowing that it would produce a nice soft light coming back on to Hannah. A few small adjustments to the flash power and the image you see at the head of the article is the result. All in all, I feel that this was a successful shoot and I very much wish The Deli at No 5 every success with their business. Finally, I have to say that the beer from XT Brewing is very light with some nice citrus notes. I know what I’ll be drinking next time I see it on sale.